Lightyear, the brainchild of Stellar co-founder and CTO Jed McCaleb along with ex-Palantir executive Brit Yonge, launched out of stealth on May 11th. Part of the Stellar network open financial protocol, Lightyear aims to revolutionize the world of cross-border, cross-currency and cross-asset transactions by creating a universal global payment network. The pair is hoping to play a disruptive role in the global payments space with Lightyear by aggressively pursuing a global mission of creating an open and public financial infrastructure, enabling greater access for individuals, lowering costs for banks and increasing revenue for businesses. According to a research study by McKinsey & Company, the global payments industry will generate an estimated $2.2 trillion in revenue by 2020. This represents a $400 billion increase over 2015 ($1.8 trillion) with an average growth rate of 5 percent. The fuel behind Lightyear, Stellar, is backed by Stripe, the Bitcoin API that powers commerce for businesses of all sizes. Stellar counts some of the biggest names in fintech, such as Keith Rabois, previously EVP of Paypal and COO of Square, and Greg Brockman, previously CTO of Stripe, as board members. Stellar’s open financial protocol allows for the settlement of transactions almost in real-time (3-5 seconds), for fractions of a cent, all in a secure and safe network. Stellar’s network has been integrated by startups, tech companies and financial institutions in more than 55 countries. Over the past year, there’s been a surge of interest from partners in the Asia-Pacific region — including remittance companies such as Coin.ph, the Chinese tech giant LeEco and major banks, such as the Indian multinational bank and financial services company ICICI — to integrate with the Stellar network for support of cross-border payments. 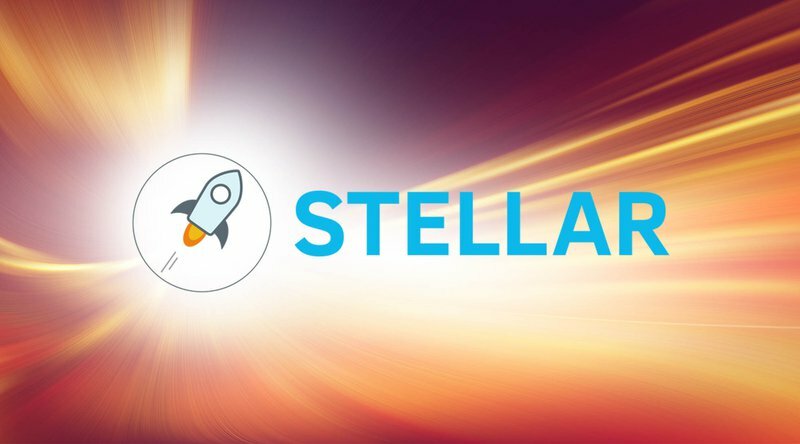 Given this demand, it became evident that a new organizational model for the seamless exchange between currencies was required for Stellar’s global partner activities. The creation of Lightyear now will allow Stellar.org to keep its efforts targeted at its primary mission of managing the open source project and overseeing the foundation’s lumen distribution program. Lightyear will focus on a wider swath of activities, including supporting global partner integrations, as well as marketing and distribution activities on the Stellar network. In the coming months, Lightyear.io will unveil its service and product offerings. Prior to his work in creating Stellar, McCaleb previously launched eDonkey2000, which became one of the largest file-sharing networks of its time. He later created the first digital currency exchange, Mt. Gox, followed by Ripple. In a phone interview with Bitcoin Magazine, he expressed excitement about the opportunity to collaborate with his friend and colleague Brit Yonge in launching Lightyear. A driving inspiration behind their work, he says, is the broken nature of the world’s financial infrastructure: one that leaves all too many people without resources to live freely. While payments work OK in the U.S. and Europe, there is a lot more friction in places like Nigeria where more than half the people don’t have bank accounts and have to pay outrageous fees for moving their money around. It just makes sense to want start in places like that. McCaleb notes that correspondence banks are often a bottleneck in terms of the flow of money from institutions to end users. Stellar and Lightyear simply want to makes the system better and more efficient. "Today when you want to send money from, say, Uruguay to Brazil, it has to actually go through the U.S. first because of the way the correspondence banking system is set up. This inefficiency creates a lot of frustration for people because it makes the process more expensive and slower. So we continue to forge forward in our efforts to change how all of that is done, so that money and assets can go from country A to country B without having to go through some sort of intermediary." Prior to joining Lightyear, Brit Yonge was head of Asia for Palantir Technologies. There, he oversaw the company’s engagements within the financial sector where his team delivered solutions for anti-money laundering, trade finance and cybersecurity. In his brief time with Lightyear thus far, Yonge has participated in talks with some central bankers who, he says, are still getting comfortable with the new technological approaches being proposed. Previous PostMan Borrows $325,000 to Buy Bitcoin - Investment or Gambling on Life Savings?